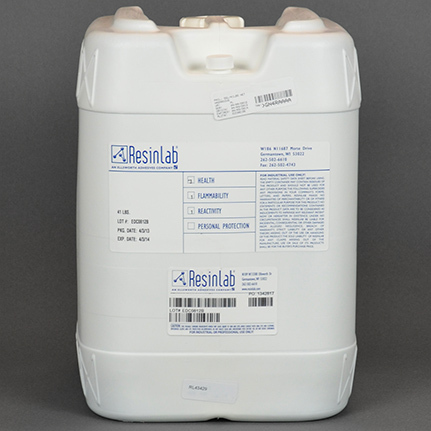 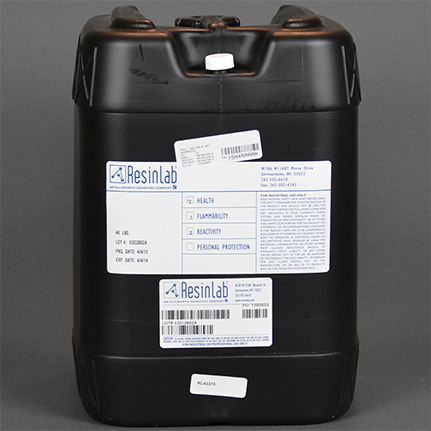 ResinLab EP965 Clear is a two component, room temperature or heat curing, unfilled epoxy encapsulant that is used for medium castings, bonding with most materials, and filling voids. 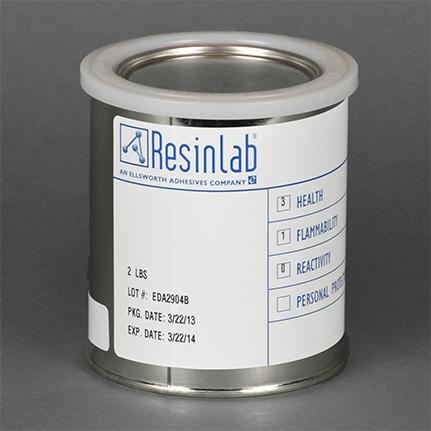 It is electronic grade, semi-rigid, free flowing, and has good air release and wetting properties. 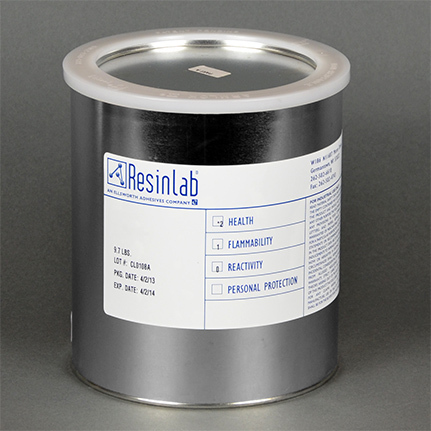 It is resistant to bases, acids, water, and most organic solvents.